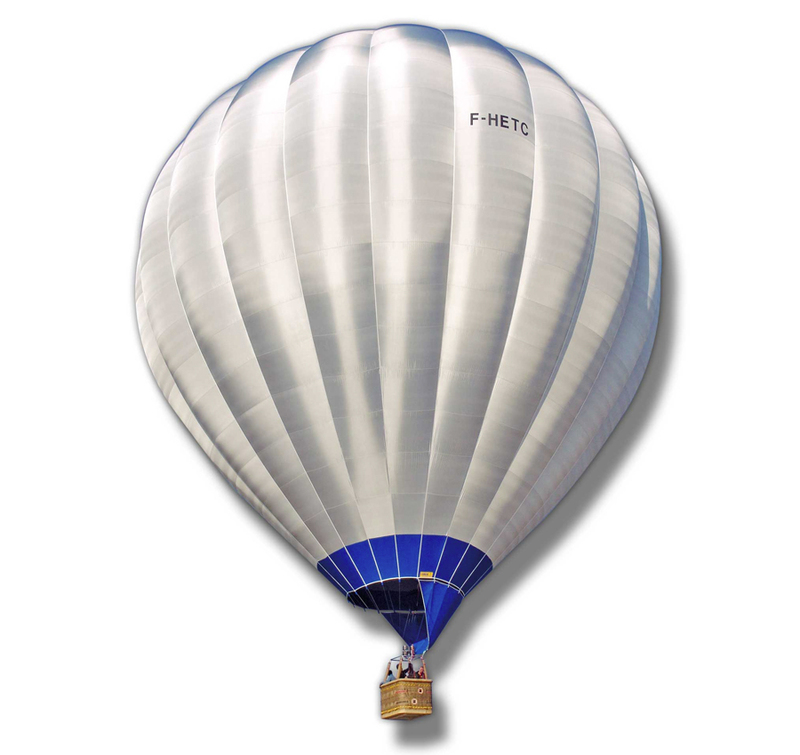 Ultramagic are proud to have introduced a special range of EcoMagic balloons made with a unique insulation balloon fabric aerofabríx®. This fabric is only available in hot air balloons designed and manufactured by Ultramagic. 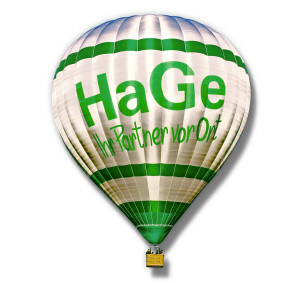 EcoMagic balloons have a lightweight insulation layer of aerofabríx® inside in addition to special aluminised fabric on the outside. After many hours of testing and development and delivering the many production models, limited orders are now regularly being taken for these very special balloons. Please make no mistakes. EcoMagic balloons are very special. 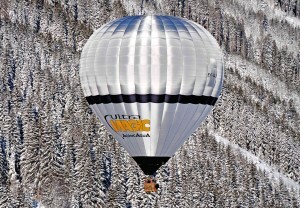 • There is no doubt that the insulation used in EcoMagic balloons ensures a greater duration of flight. 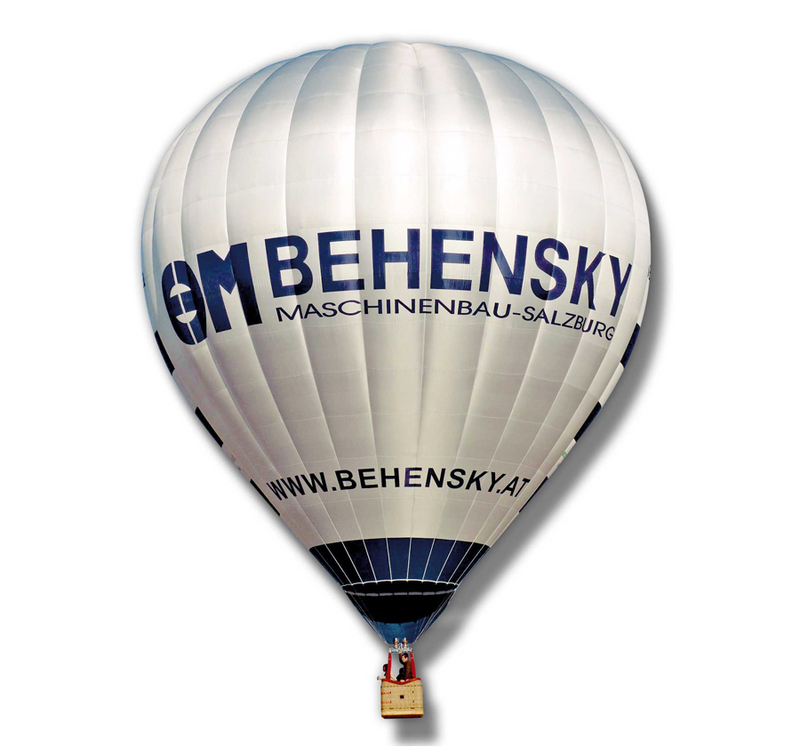 This opens up the opportunity of using these balloons for attempting to break duration records. 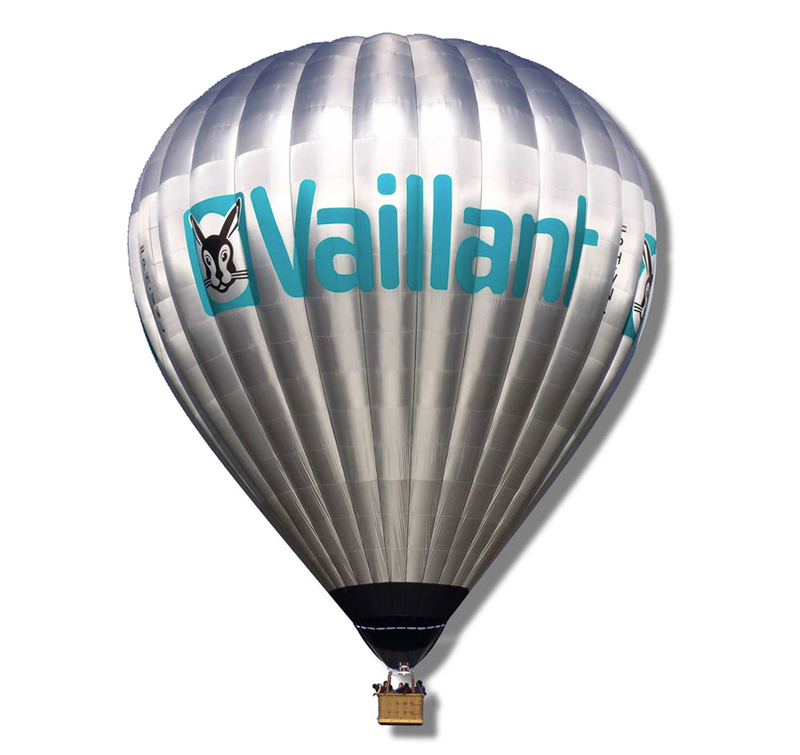 Using less fuel can mean that less fuel is required to be carried. This can mean that extra passengers can be taken on board instead of fuel. 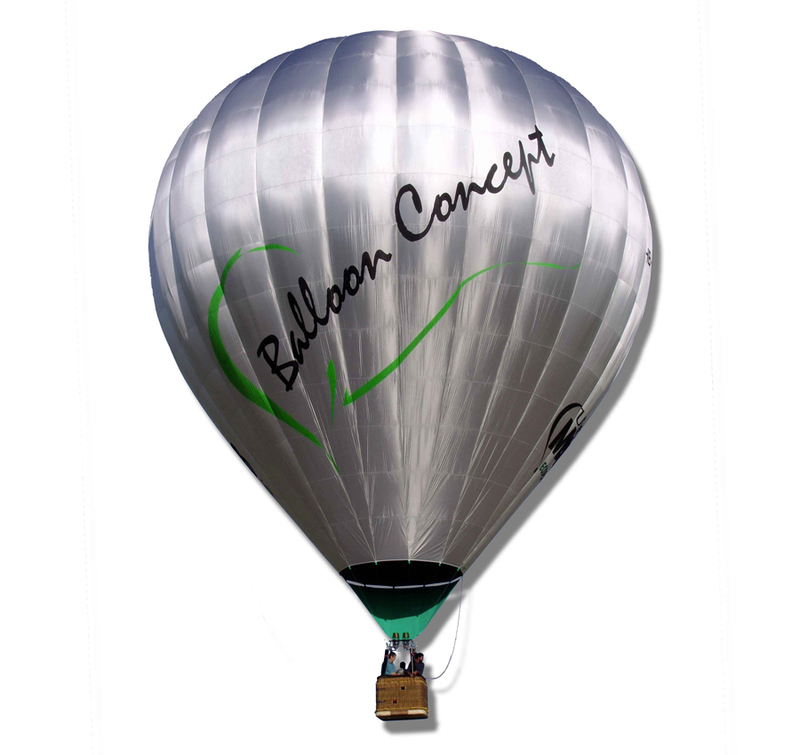 • Needing to burn less opens up the opportunity to fly an EcoMagic balloon with smaller and lighter weight burners. 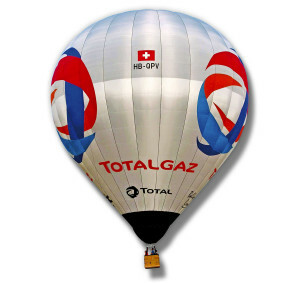 • Using less fuel can save on overall ballooning fuel costs. • Less burning allows a more silent flight. Less disturbance to livestock and horses. • Lower operating temperatures can result in longer envelope life. 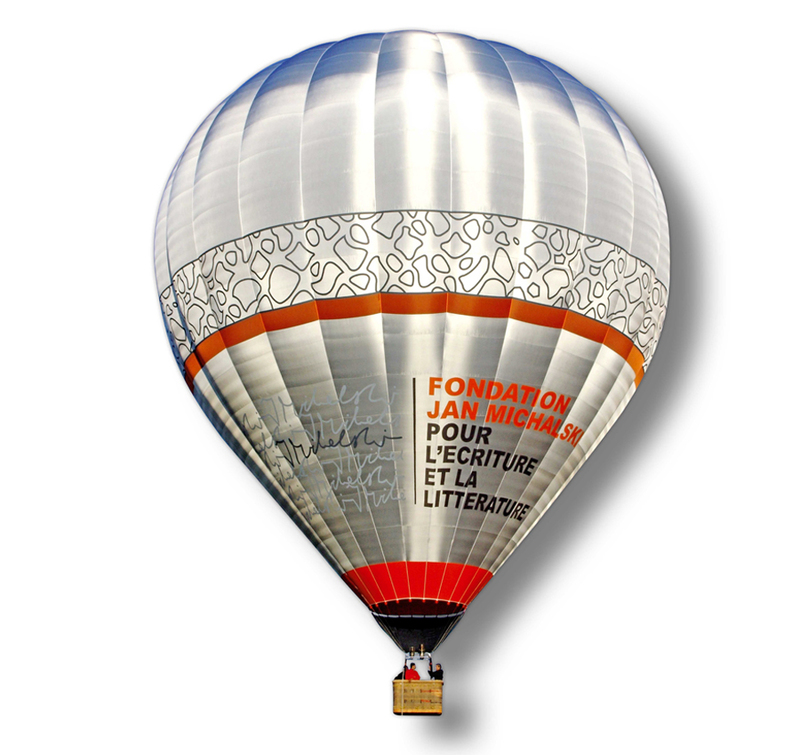 • Environmentally friendly and energy efficient technology – can help find related sponsors. 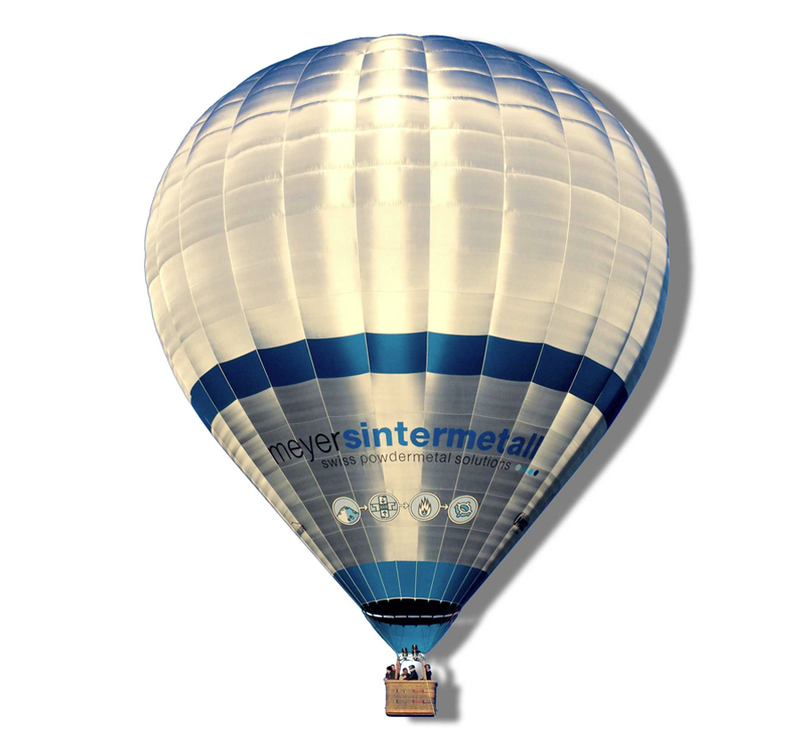 • There is also the possibility to take partial advantage of aerofabríx® insulation fabric only in the top section of the envelope.